John Sipe is a Master Violin Maker. 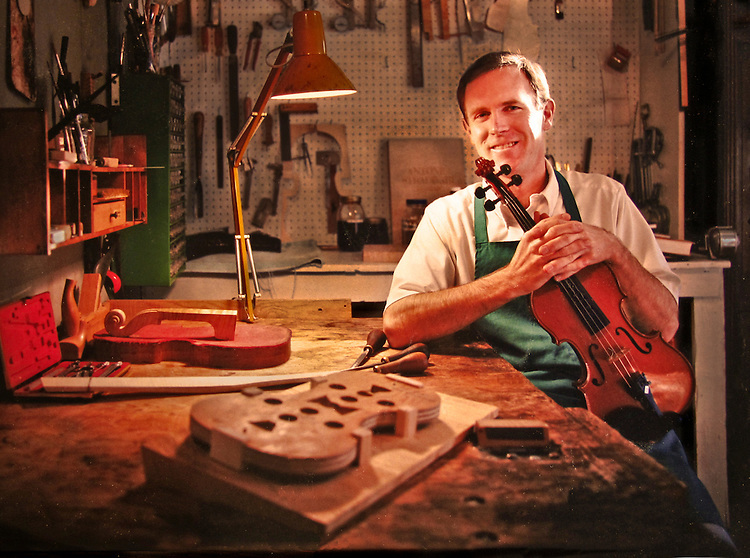 He is known all over the world for his fine quality instruments.John Sipe is a Master Violin Maker. He is known all over the world for his fine quality instruments.